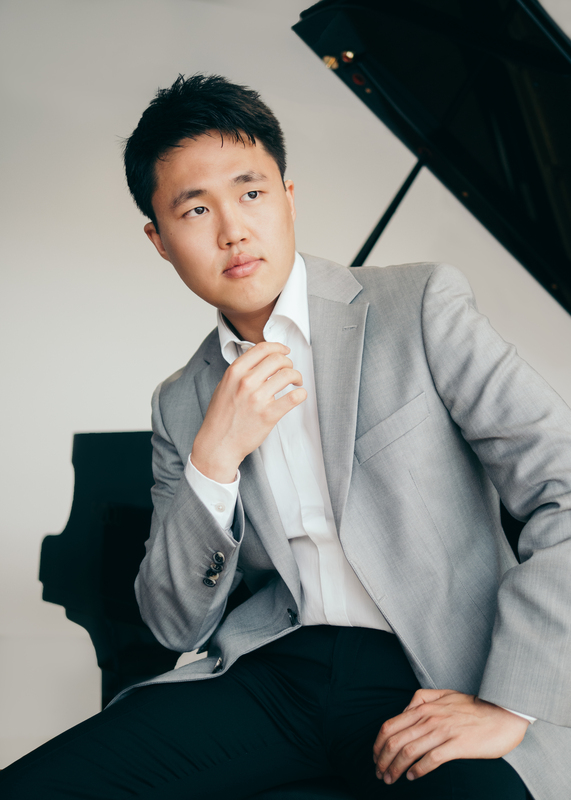 The youngest laureate of the 95th Mozarteum Summer Academy of Salzburg, First Prize winner of the Richard Strauss Competition in Munich, and winner of four prizes at the Orléans Concours International Piano Competition, South Korean pianist Hyeonjun Jo will perform an Arts Arena recital in partnership with the Orléans Concours International. and a major Beethoven sonata, Hammerklaviersonate, op. 106. A glass of champagne with the artist will follow the concert.